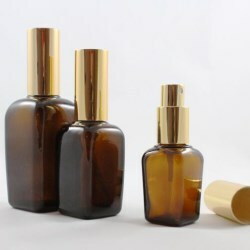 The amber glass bottle is highly effective in blocking light and protecting products for a longer shelf life, and is commonly used for products that contain sensitive chemicals or formulations. 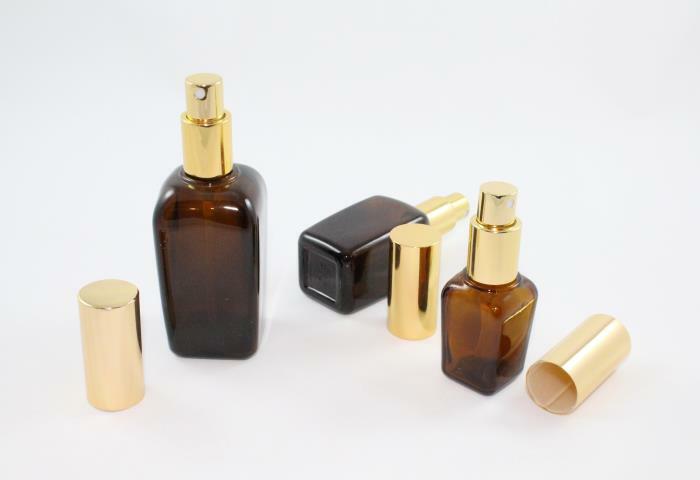 This packaging solution is ideal for beauty and cosmetic companies to adopt, guaranteeing the quality and integrity of a personal care product until the product's expiry date. 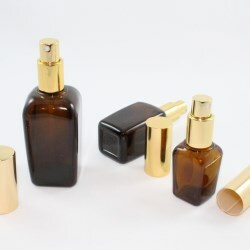 Premium Pack's range of amber glass bottles with matching aluminium sprayer are available in 3 popular capacities —25ml, 50ml and 100ml— and the sprayer can also be decorated so that beauty brands can create the ideal packaging solution for their product.